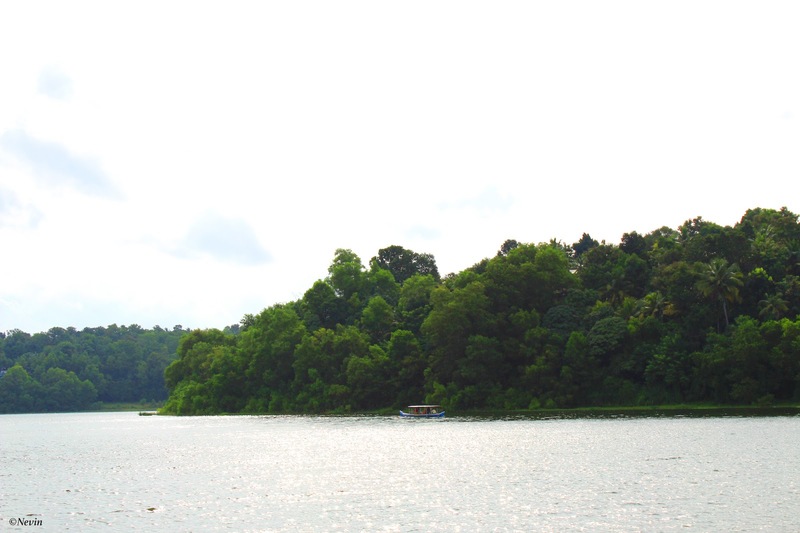 Sasthamkotta Lake is the largest fresh water lake in Kerala, India. The lake is named after the ancient Sastha temple located on its bank and is located at a distance of 25 km from the Kollam city. The lake water is reported to be free of common salt or other minerals and metals. The water of the lake is very pure due to the large population of a type of larva that feeds mainly on bacteria in the lake waters. Due to its purity, the lake is used to fulfill the drinking water needs of over half a million people of the nearby Kollam district.